When the 5 days was up, it was time to bid adieu to Taipei. 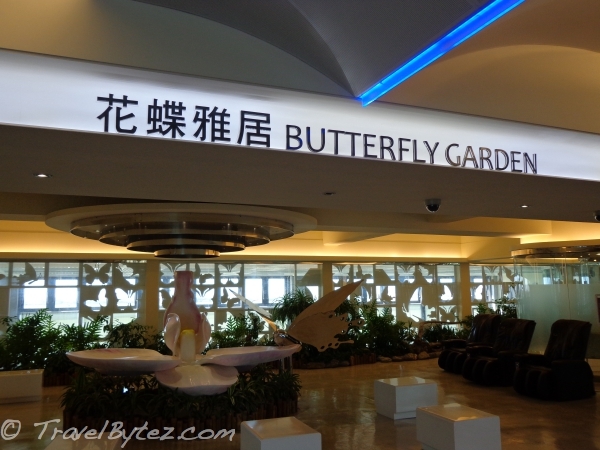 A taxi ride from Hotel Quote Taipei saw us to the airport within an hour. The staff at Hotel Quote Taipei were very polite and helpful when they helped us book the taxi to the airport. As the flight was in the late afternoon, we left at one in the afternoon. It was a smooth journey to the airport and checking in the luggage was a breeze. Well, it was smooth until DramaQueen realized that the water bottle in her bag was not closed properly and everything inside was literally swimming. But that was easy resolved with a quick trip to the airport’s bathroom and use of the (multi-purpose) hand dryer - the wonders of gadgets. Well, that semi-wet passport of hers did make an interesting conversation piece between her and the immigration officers. 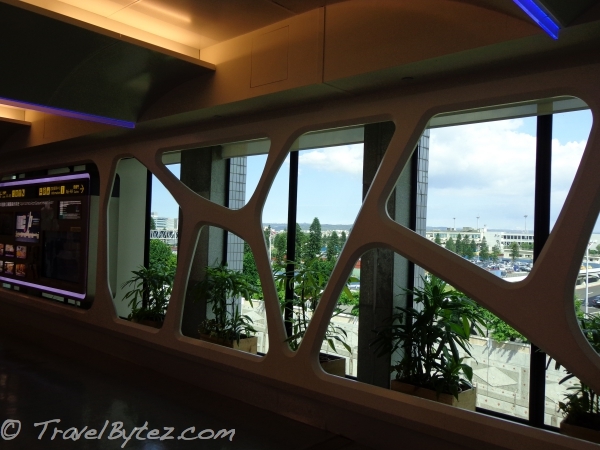 At the time we were there, Terminal 1 was undergoing some renovation so there was not much to see. There is a souvenir shop just before the immigration selling all sorts of souvenirs from key chains to umbrellas, tea and pastries. The prices were not cheap and according to DramaQueen, the mochi she bought is not that nice. After immigration, as we walked through a corridor leading to the departure hall there was a poetic mural. 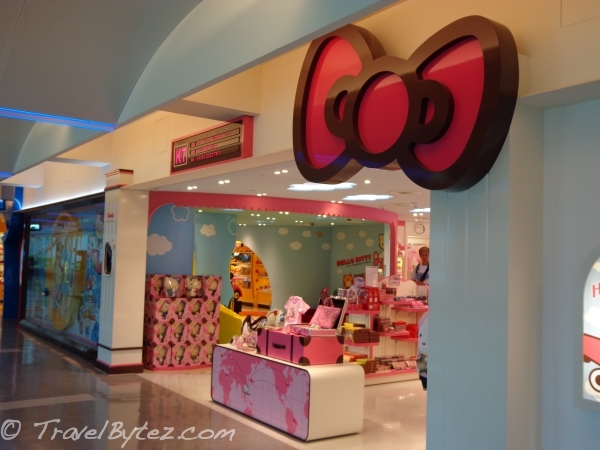 If you want to have a little more choice for last minutes souvenir shopping, beyond the immigration are more stores (e.g. 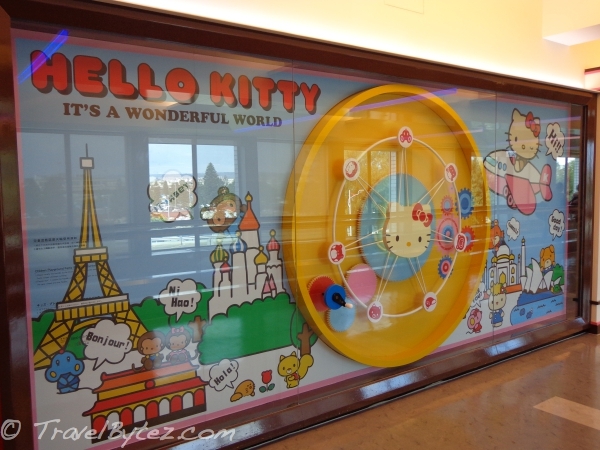 Hello Kitty Store, food and lots more). For the flight back to Singapore, we had purchased the priority seats, which are just at the exit and near the toilet. The advantage is that we got a little more leg space (but really not worth that extra S$30) and got to exit first with the exit being so near. The disadvantage would be the toilet, being so close to it and with all the people needing to use it during the 4 hour flight, the smell and movements were distracting. I probably would not choose the priority seat again, it not only cost more but I find that it is not worth the distractions. A few rows back should be just fine and much cheaper too. However, anyone over 1.75 meters in height might want to consider the priority seats for that extra leg space. The air pressure for the return flight seemed worse than the flight to Taiwan, not only did my ears feel blocked throughout the flight, my head was throbbing. When the plane landed in Singapore Changi Airport Terminal 1, one thing that was obvious was the collection of luggage, it is one of the furthest to get to. 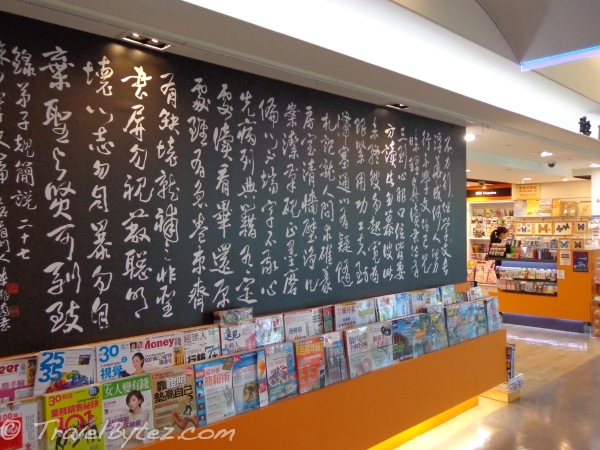 The Changi Airport Terminal 2 luggage collection point for Singapore Airlines was less than a 10 minute walk, but the one at Terminal 1 for Jetstar from Taiwan took more than 10 minutes – it was a long(er) walk. Well, I guess that's budget for you.